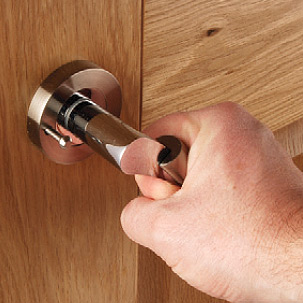 We offer some great, flexible and secure ways to pay at Handles 4 Doors. Learn more about these options below. We offer PayPal to everyone who visits our website. PayPal is well known for its security and convenience when checking out online. You don't have to have a PayPal account to make a payment through PayPal, but it will be quicker if you do! All of our customers can pay by debit or credit card via Sagepay. Once you have made a purchase, checking out again with us in the future is very quick and hassle free.